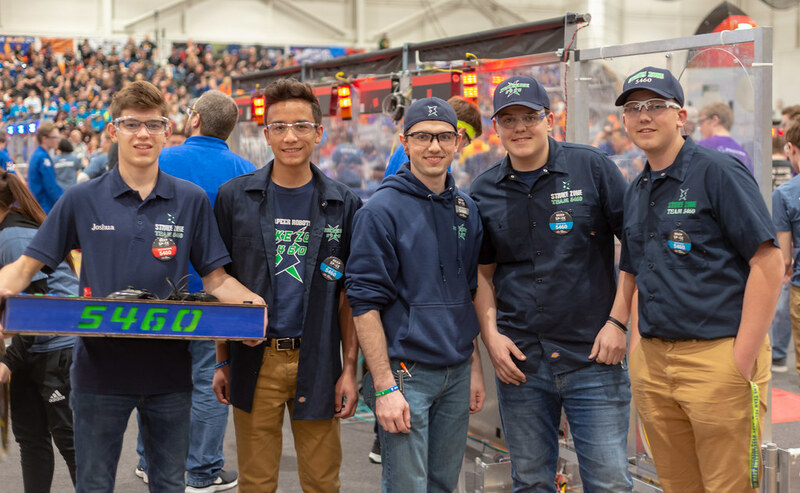 Curious about what’s going at the old Lapeer West High School? You’ve seen the new sign at the road, but what’s really happening in there? 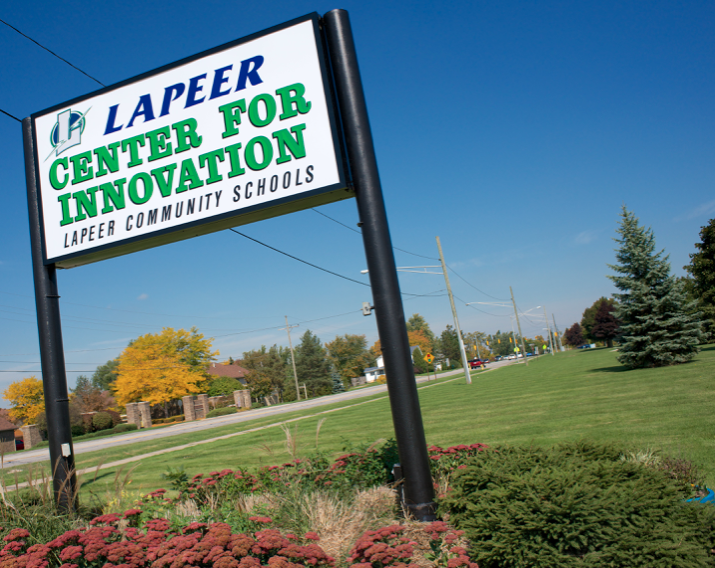 The new research and development facility for Lapeer Community Schools (LCS), the Center for Innovation, will host an open house on Thursday, February 12, from 6-7:30 p.m. This is a great opportunity for anyone interested in the full slate of academic and extra-curricular offerings, for students at all levels, housed in the facility. 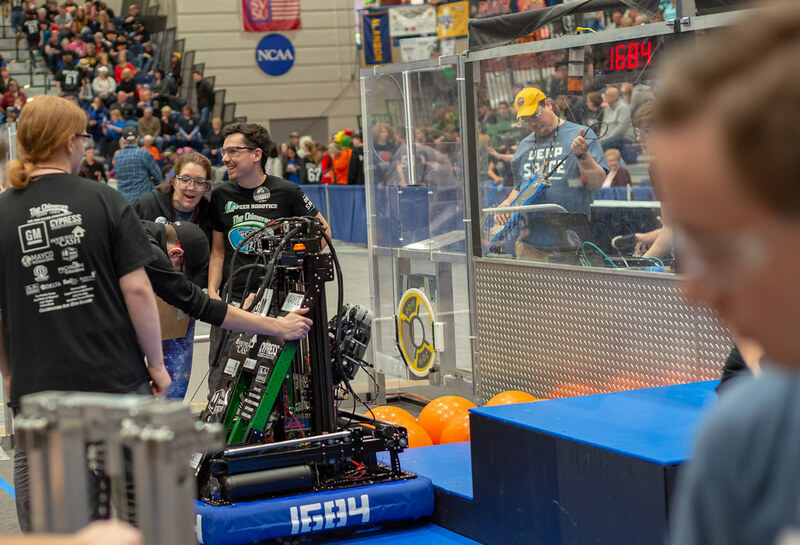 During the open house, you can see demonstrations from the District’s robotics teams, peruse coursework from Project Lead The Way (STEM), learn about virtual and alternative options, Senior Capstone, College on Campus and much more. Every program housed in the facility will be represented. 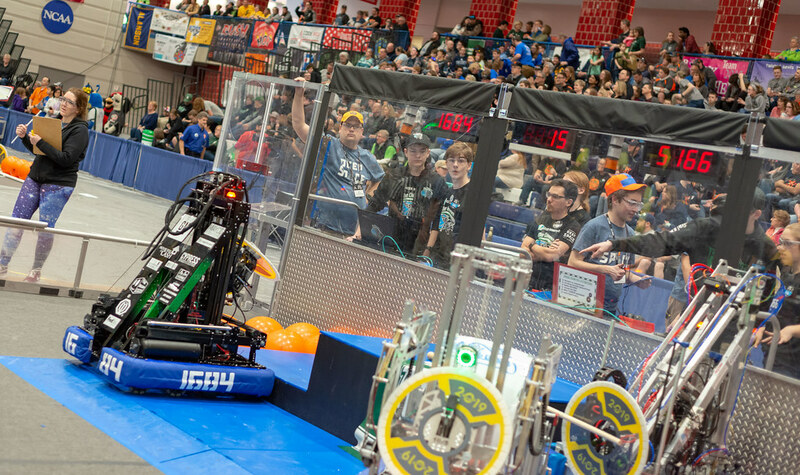 CFI-West opened in September 2014 and currently serves as many as 700 students per day.